Book Lovers Life: Debut Author Bash: Monsterville: A Lissa Black Production by Sarah Schauerte Reida and Giveaway! 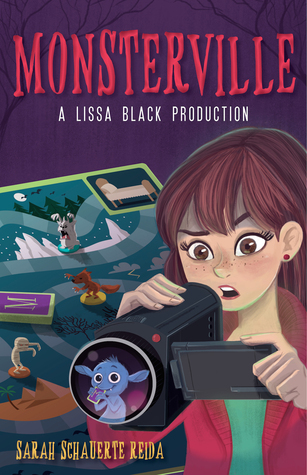 Debut Author Bash: Monsterville: A Lissa Black Production by Sarah Schauerte Reida and Giveaway! Welcome to the Debut Author Bash!! Today I get to feature Debut Author Sarah Schauerte Reida. Find out about her book below!! She was also kind enough to write up an awesome Guest post, so I hope you will show her some love in the comments. Beware what lurks beneath your bed. . . . It could lead to a monstrous adventure. Thirteen-year-old Lissa Black is anything but happy when her parents force her to move from New York City, the perfect home for an aspiring writer/director/actress, to Freeburg, Pennsylvania, nowhere capital of the world. There’s not much for Lissa to do there, except play Monsterville, a Candyland-esque quest to survive, which Lissa’s little sister, Haylie, has becomed obsessed with, and hang out with her new neighbor, Adam, who is intent to prove to her that Freeburg is a great place to live. But even Lissa can’t call her new home totally boring when a trek into the woods lands her face-to-face with a sea monster looking for brains to eat and then a Sasquatch that moos! With Adam’s help, she discovers a monster secret . . . or maybe just a monster: a poor little goblin they name Blue, who’s fled the world Down Below, desperate to decide on his scary form. And what do you do with a creature that can be literally anything? You make monster movies, of course! Lissa is convinced that Blue will be the secret to her big break. But when Haylie goes missing on Halloween, Lissa, Adam, and Blue must ventrure Down Below to stage a rescue—and face the real Monsterville, which is anything but a game. Monsterville is a fusion of The Boxtrolls, Jumanji, and Candyland, weaving together friendship family, and monsters into a funny fantasy-horror brimming with heart from a great new middle grade voice. Interesting, I thought. The comparison is with movies and games, not books. I wasn’t surprised, though - when I’d sent my query to agents, I’d used movies, too. And the more I think about it, this book owes its creation to my love of movies every bit as much as it does to my love of books. In Monsterville, thirteen year-old aspiring filmmaker Lissa Black is devastated when her parents move the family from New York to boring, rural Freeburg, Pennsylvania. Soon Lissa discovers that Freeburg might not be so boring - there’s a twisted version of Candyland called Monsterville in her basement, and a shape-shifting monster in her family’s woods. With her neighbor Adam’s help, Lissa traps the monster - “Blue,” as dubbed by her little sister Haylie - and learns that he’s an escapee from the monsters’ lair of Down Below. While Lissa initially intends to use Blue to create the world’s greatest horror film, her plans change when Haylie is snatched by monsters on Halloween. Lissa and her new crew venture Down Below to stage a rescue—and to face the real Monsterville, which is anything but a game. When I was growing up - in a rural town not much different from Lissa’s Freeburg - I was a bookworm. I read anything and everything I could get my hands on, taking pride in having read every single book in R.L. Stine’s Fear Street series when the younger-geared Goosebumps was more in my age range. When summer started and the local library offered a reading incentive program - read fifty books and get a free ticket to Six Flags - I was done by the end of June. Now that I look back on it, however, movies were every bit as important as books. I remember the first time I saw Beetlejuice - sitting on a cinderblock at the Skyview Drive-In in Belleville, Illinois. My feeling of pure awe at Tim Burton’s world. . . it was amazing, and I still can’t think of any other movie or book that has created a feeling quite like that. In general, my family watched a ton of movies - many during “camping” trips, emphasis on the air quotes - probably more than most families did, but this was always counterbalanced with trips to the library. By my exposure so many movies - in addition to books - I grew to appreciate each form of art. Movies, like books, are a contribution to the creative world, and a movie can inspire a new book just as a book can inspire a new movie. When I was writing Monsterville, I didn’t get that. Not consciously, at least. I started the book with the notion of using it as a vehicle for educating kids on the movie-making process. I did it in a really sneaky way - through Lissa’s point of view. Since she wants to be a filmmaker, she thinks in movie references and movie terms. Once I began the editing process, however, I realized how much of this book is shaped by my respect for the film world. Lissa knows so much about films because I know so much about films! (Not because I’m an expert - because I appreciate them). In conducting further research for the Monsterville’s film glossary, I bought Blake Snyder’s magnificent Save the Cat!, a screenwriting book that describes the “beats” every screenplay should follow. I learned plenty of new things, but I also saw that Monsterville already followed the beats. That realization was my proudest moment in the creative process of writing Monsterville. Monsterville is the product of my love of both books and movies, and I’m so honored to see it come to life this September. I only hope it doesn’t eat the villagers. *Sarah Schauerte Reida is represented by Lauren Galit of the LKG Agency. The film rights to Monsterville are represented by Pouya Shahbazian of New Leaf Literary. 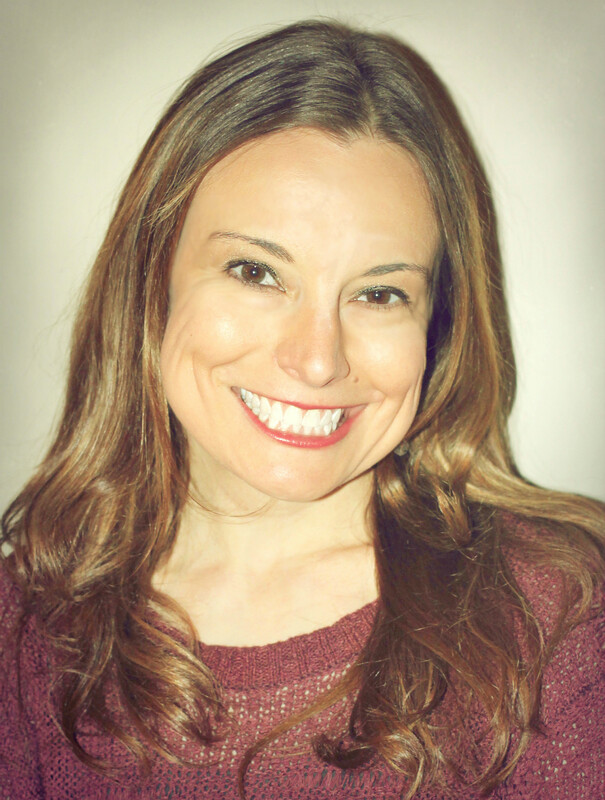 Sarah Reida was born and raised in the Midwest, where she read anything and everything she could get her hands on – especially scary books, like R.L. Stine’s and Roald Dahl’s. Also, movies played a huge role in her development – sitting on a cinder block at the local drive-in to watch Beetlejuice was a formative event. Sarah always knew she wanted to be a writer, but also knew that she’d have to change her name because no one can spell or pronounce it (Schauerte, or Shower-Tee). Luckily, her husband’s last name is easy to pronounce, so she didn’t have to worry about coming up with a pen name! 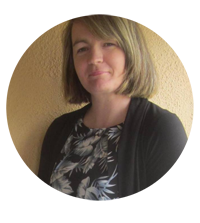 Now an Atlanta resident, Sarah lives with her husband, Scott, and their furry children. She works as an attorney who helps veteran small business owners who work with the federal government. A signed ARC or an eArc if International, a critique of a writer's first 50 pages (YA/MG), and a critique of a writer's full book (YA/MG). The tagline tells me I am in for an interesting read. Doesn't it!! I love the sound of this. This sounds like a really fun book! This sounds pretty good! I'll have to check it out! Thanks for sharing! Thanks everyone, and thanks to Natalie for featuring me! Writing this was so much fun - I got to watch movies over and over again and call it "research!" 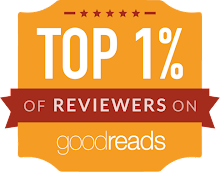 I had just posted in Twitter today that I was looking for great MG books to read! Congratulations on your debut! Looking forward to reading it!! This one sure does sound awesome! You had me at Goonies. Congratulations and enjoy! It sounds like a really fun adventure! Into the Light by Aleatha Romig Book Blitz!